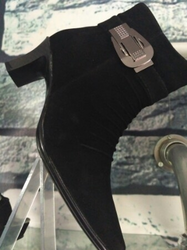 Whether you're off for a glam night out or need some work-ready Boots, we have a wide range of Boots in a choice of width fittings - from strappy to court, wedge to platform, make your feet happy! From the house Bacca Bucci only for stylish men. Team up these Beige Men Boots with any casual dress. We assure you best quality and affordable prices. 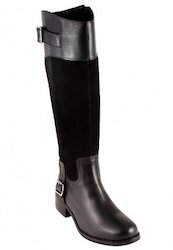 Flaunt off your lavishly good taste for all to see this season as fashionand you.com brings you a chic new collection of boots. Featuring pairs that are taken right off the hottest runways from around the globe, this line will make a style icon out of you! Take your pick!